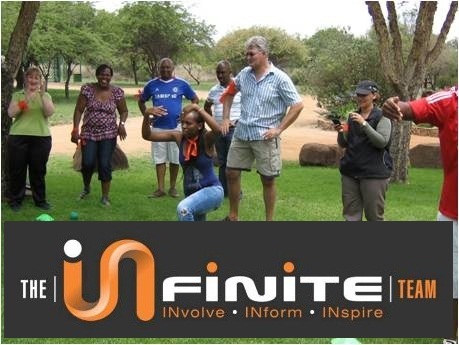 Is a collective term used for various types of activities used to enhance social relations and define roles within teams, often involving collaborative tasks. 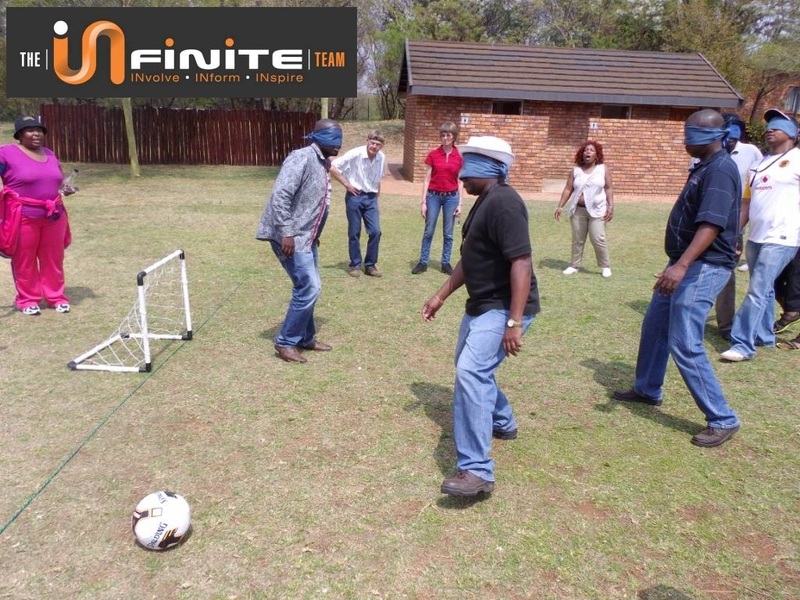 It is distinct from team training, which is designed to improve the efficiency, rather than interpersonal relations. 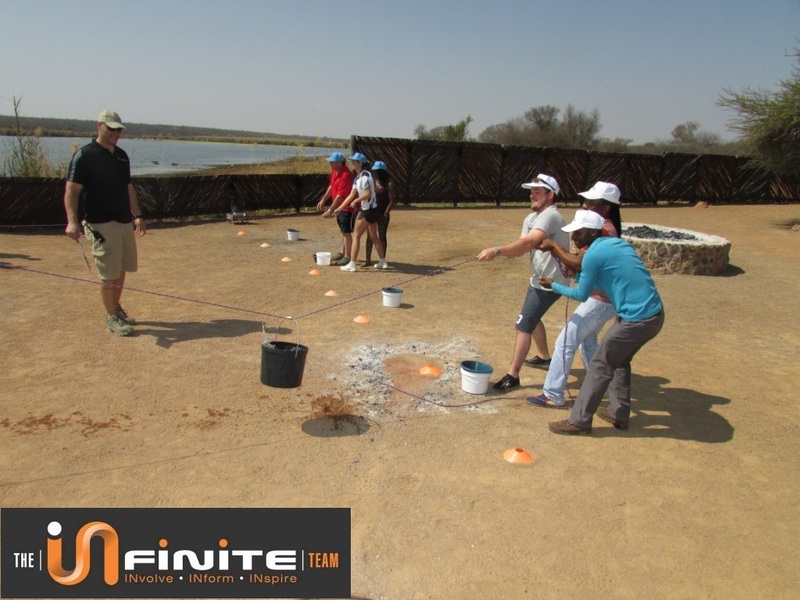 Most team building experiences are intended to expose and address interpersonal problems within the group. 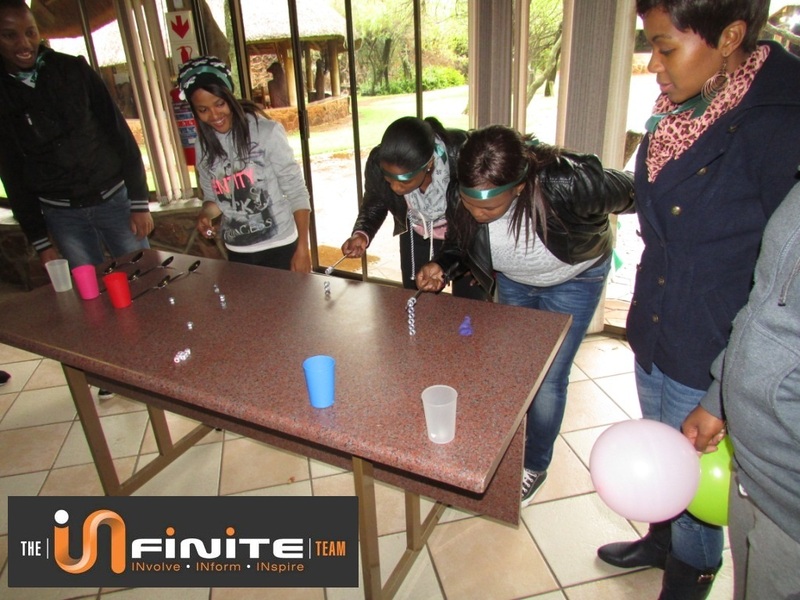 Over time, these activities are intended to improve performance in a team based environment. 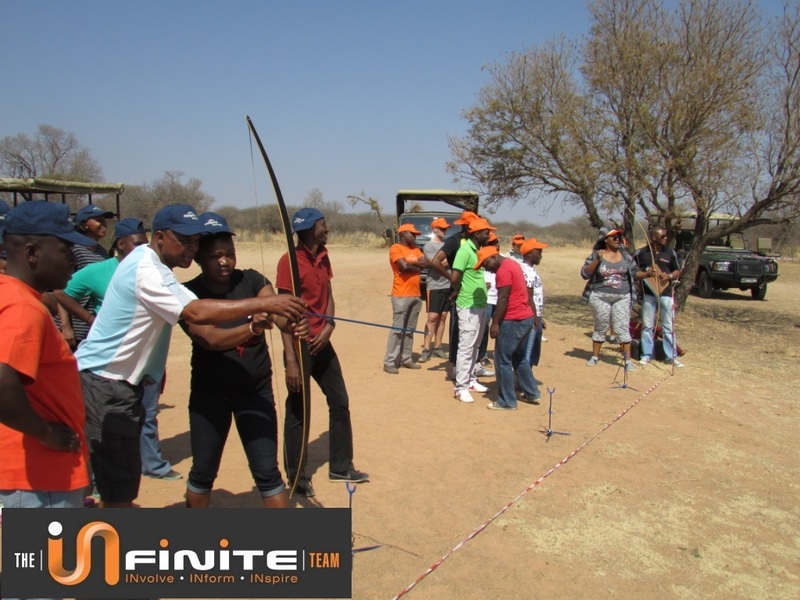 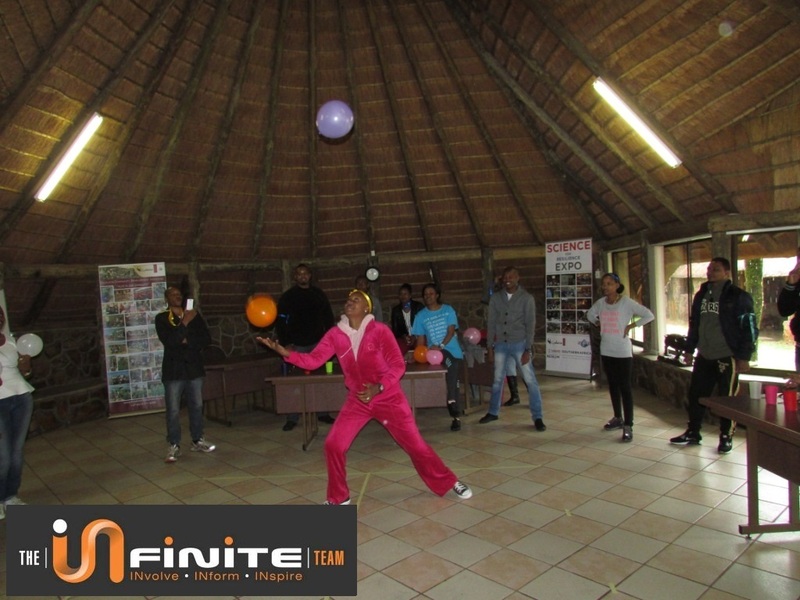 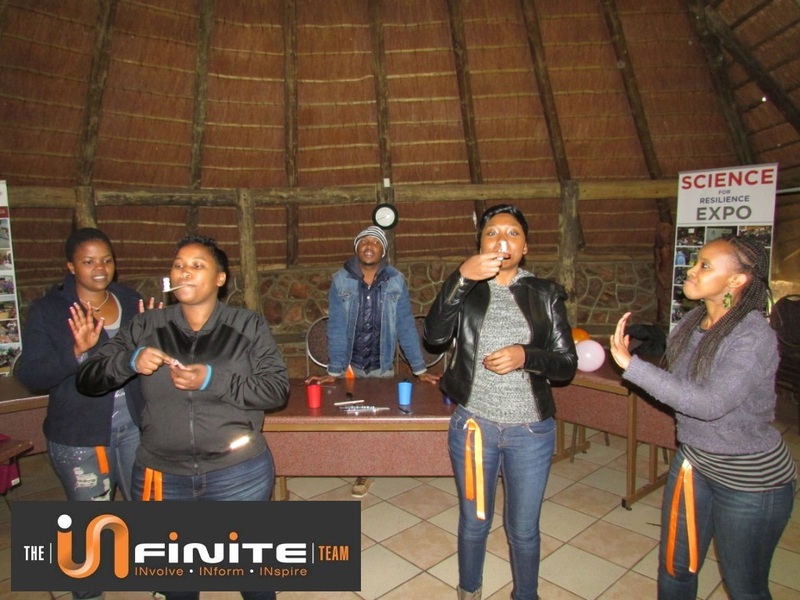 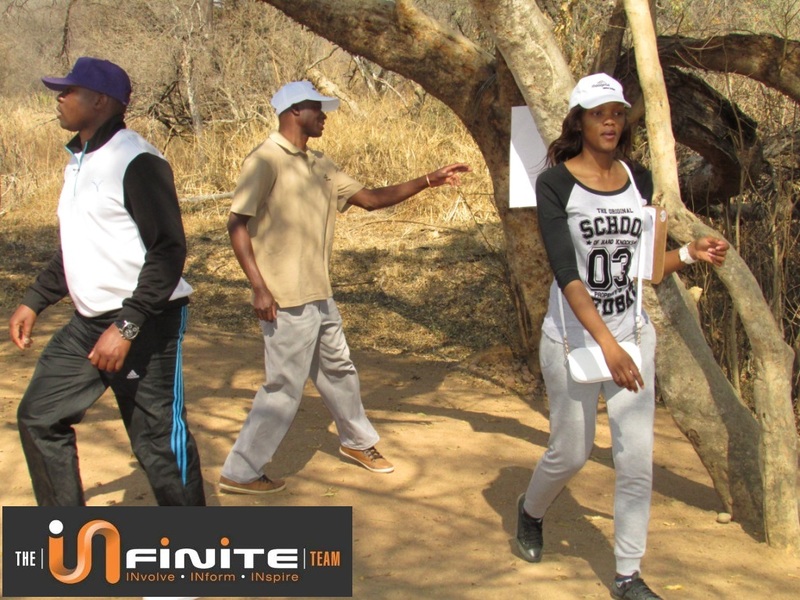 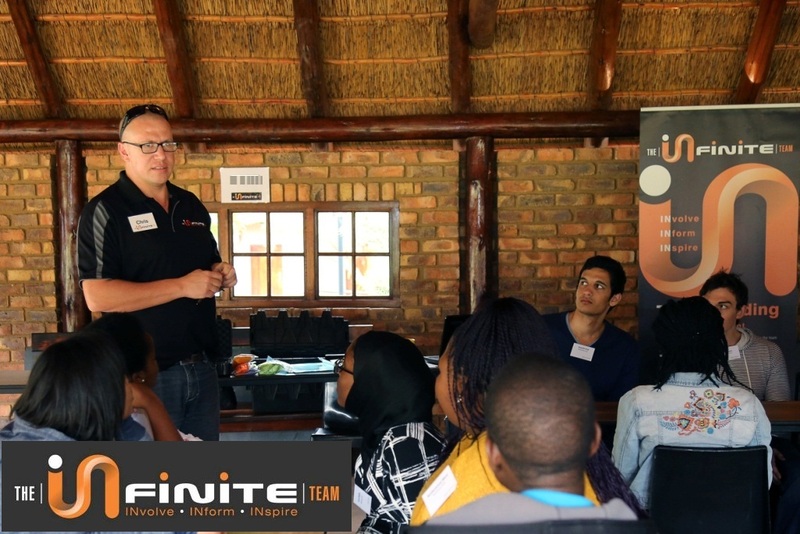 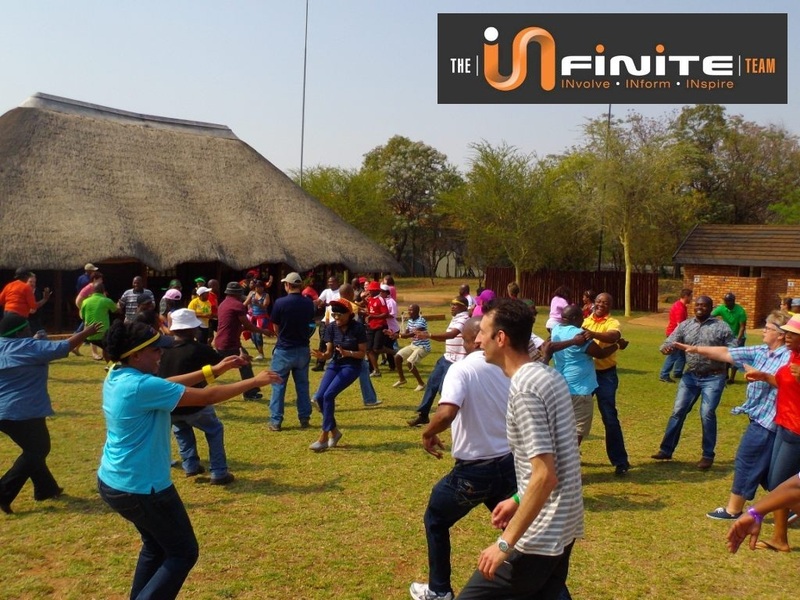 Team building is one of the foundations of organisational development that can be applied to any form of team.